The Continuum of Capital examines trends in social investment and in particular, resources, investor behaviour and funding flows. Continuum of Capital resources can be financial, human and intellectual capital and are invested with the expectation of measurable results and cover the entire spectrum of social investing, from impact only over a combination of impact/environmental-social-governance (ESG)-themed investing and financial returns to risk minimisation through ESG screens and integration. These resources flow from social investors (foundations, impact funds, family offices, banks/wealth management, and private equity (PE)/venture capital (VC) funds) to their investee organisations - non-profits, social enterprises and ESG-compliant businesses (collectively referred to by AVPN as Social Purpose Organisations or SPOs). Investees receive a variety of funding and non-financial support throughout their maturity cycles. However, they often experience a dearth of funding in their early and growth stages, a phenomenon commonly referred to as the missing middle or valley of death, which may result in the SPO ceasing to exist or not effectively solving the social issue at hand. 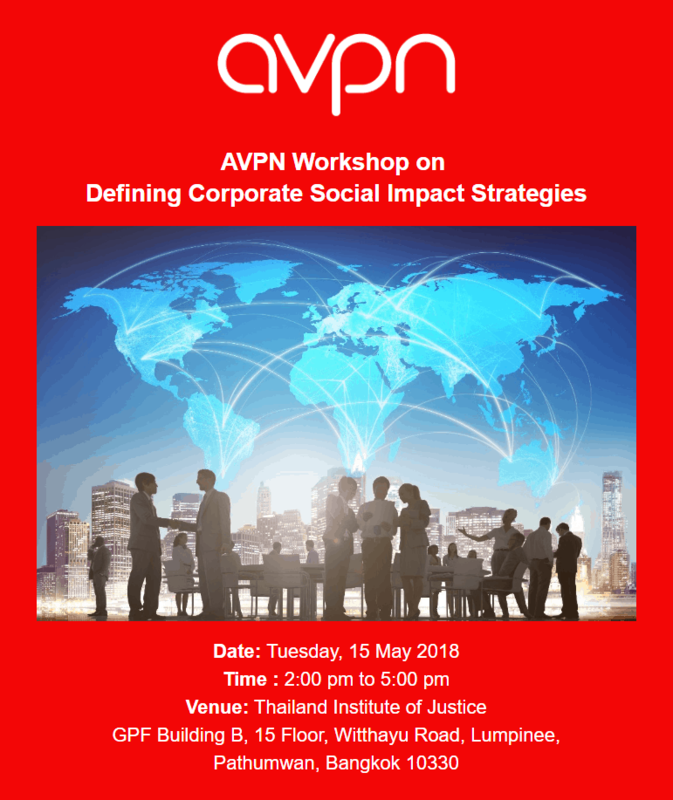 At AVPN, we have begun to see investors functioning less in delineated buckets such as impact investing, strategic/venture philanthropy and philanthropy but rather leveraging a range of investment practices. Investors do this to better support the needs of SPOs at different growth stages and to structure their portfolio for maximum impact. 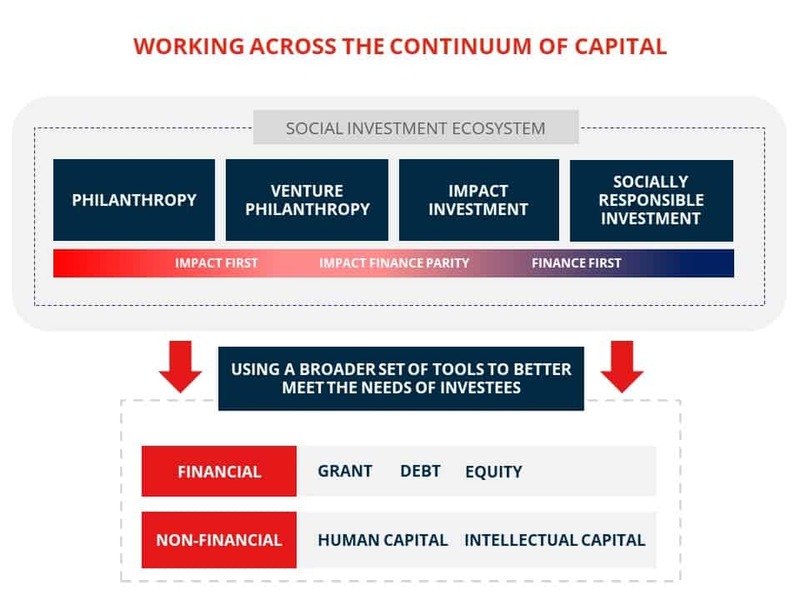 In a vibrant ecosystem where all kinds of capital work together to form a Continuum of Capital, funders may leverage different financial tools – combining grants, debt and equity across multiple investments within their own portfolio – to achieve deeper social impact, or they may seek out key partners and collaborators which can take on follow-on funding once an SPO has graduated from their portfolio. AVPN aims to support this through the Continuum of Capital Initiative. 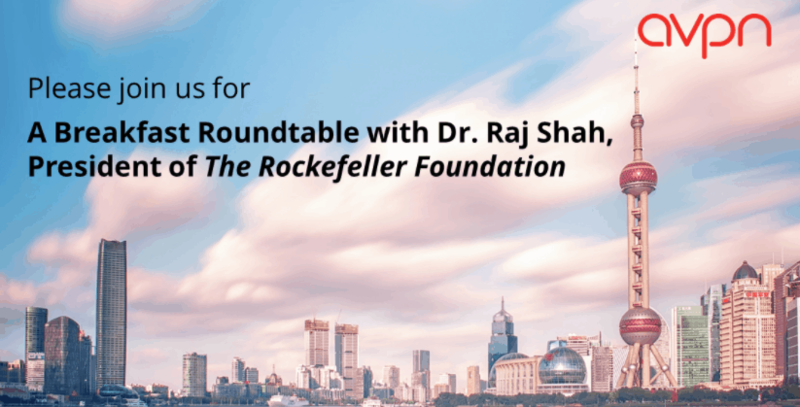 By looking at the four primary groups in the ecosystem, namely foundations, impact funds, corporates and intermediaries, our research and activities highlight a range of examples of this Continuum of Capital and how it manifests in Asia as well as share insights into how this model could be expanded for more effective deployment of capital into the social economy in Asia. 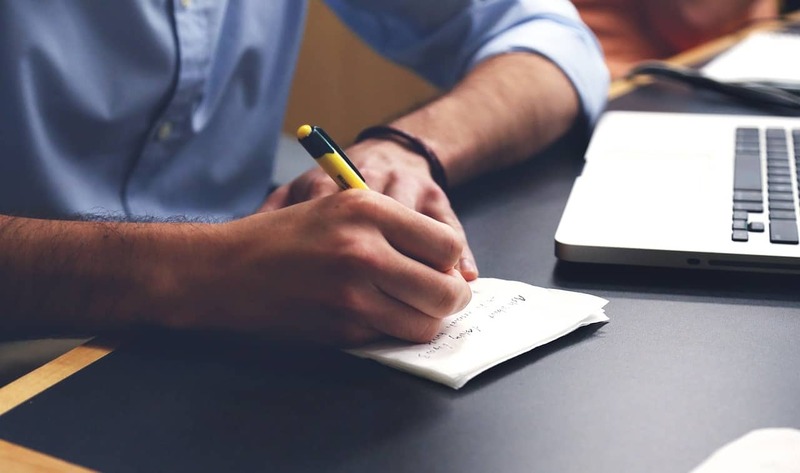 Foundations often create impact through grant-making and direct social investments as well as non-financial support in the form of management support, impact measurement and access to network. Foundations are critical catalysts in impact areas that have yet to become attractive or viable for impact investment and to foster active ecosystem builders. Foundations also play an active role in building the social investment ecosystem. Foundations are vehicles for mainstreaming social innovations through diversified funding. Given this unique position in the ecosystem, foundations are well-placed to foster cross-sector collaborations towards systemic change. Foundations fund SPOs across business models and growth stages. They have become more flexible to employ instruments needed to support scaling of SPOs. Many support SPOs for the longer term between three to five years with a lens of continuing support. Impact funds create impact through direct investments as well as non-financial support in the form of management support, impact measurement and access to network. 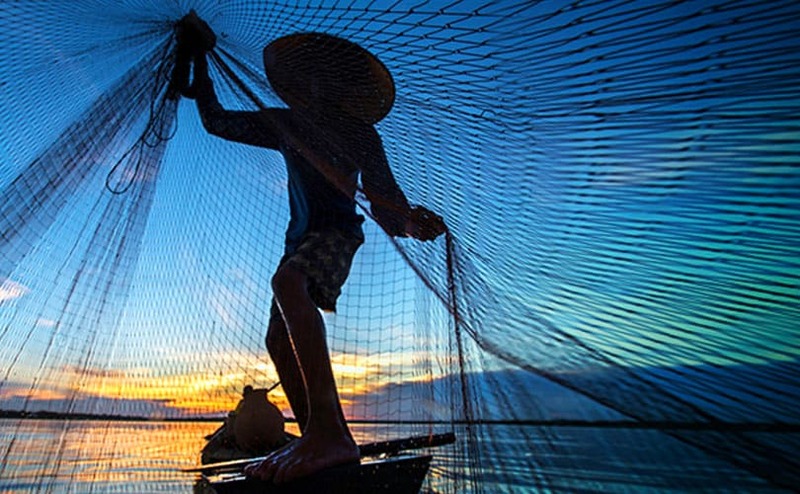 In Asia, impact funds are starting to broaden their impact areas and contribute to the social investment ecosystem. They also play a key role in closing the financing gap in many emerging markets. Impact funds are increasingly tapping institutional investors. They fund social enterprises from early through to growth stage and in doing so are going beyond funding less risky, more profitable growth-stage ventures. Impact-financial expectations of impact funds vary. Some impact funds in Asia are aiming at market-rate risk-adjusted returns to above-market risk-adjusted returns, indicating they are getting closer to mainstream commercial investment in terms of financial expectations. Local funds, however, tend to seek below-market risk-adjusted returns. 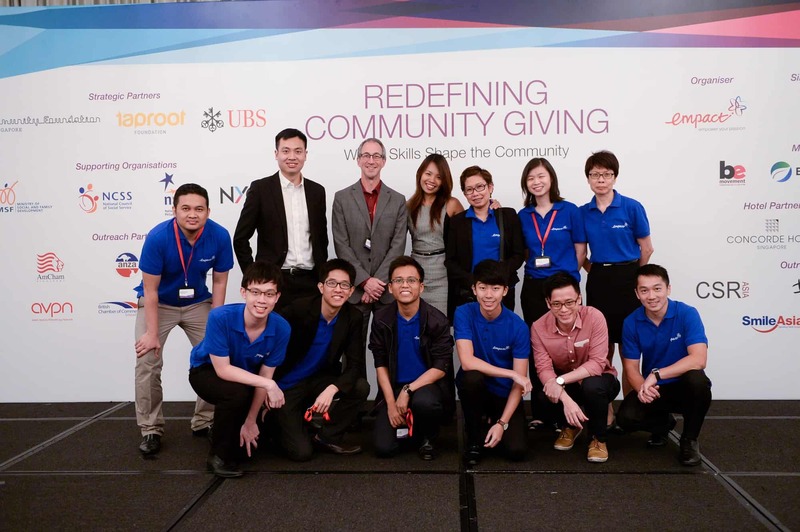 Corporates create positive social and environmental change in more diverse ways. 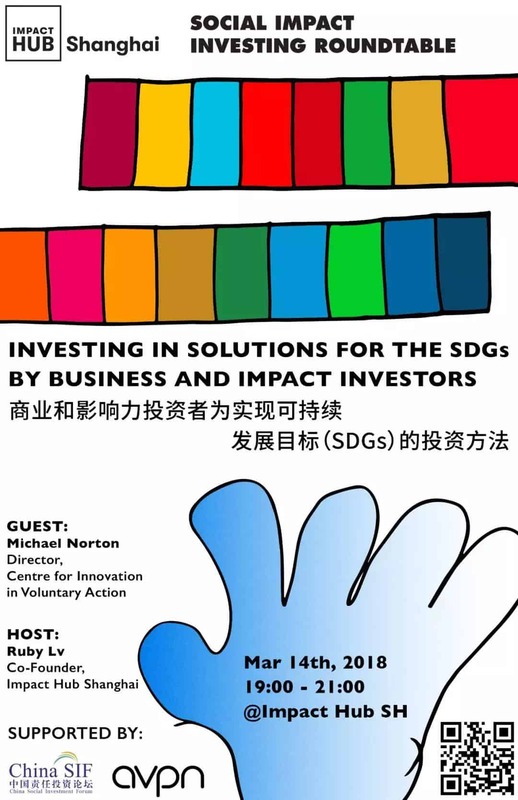 They can establish a foundation and then follow the same impact chain as private foundations, launch corporate impact venturing, support intermediaries or work on making their products/services and supply chain more inclusive and sustainable. Beyond traditional CSR and corporate philanthropy, corporates increasingly bring in their business skills, human resources, network and sometimes access to market to benefit the local community. Many leverage on their regional or international footprint and work with multilaterals and development finance institutons to amplify social impact. Intermediaries work across the supply and demand side of social investment and enable various stakeholders to become more effective and efficient in creating and maximising impact. They support both SPOs and funders, facilitate collaborations and build the ecosystem in multiple ways. 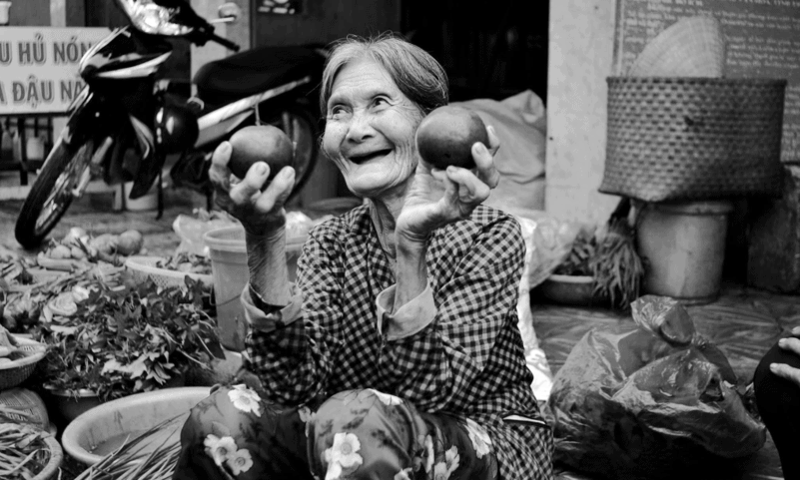 Intermediaries, with their on-the-ground network and projects across the supply and demand side of social investment capital, are well positioned to provide local knowledge and act as a gateway into Asian countries. Overall, there is a convergence in impact behaviour as foundations are funding impact areas that have yet become attractive or viable for impact investors, impact funds are broadening their impact areas and corporates have become increasingly sophisticated in their impact strategies. Impact plays a central role in all social investor groups' decision-making process and is the prerequisite when funders select grantees and investees to support. 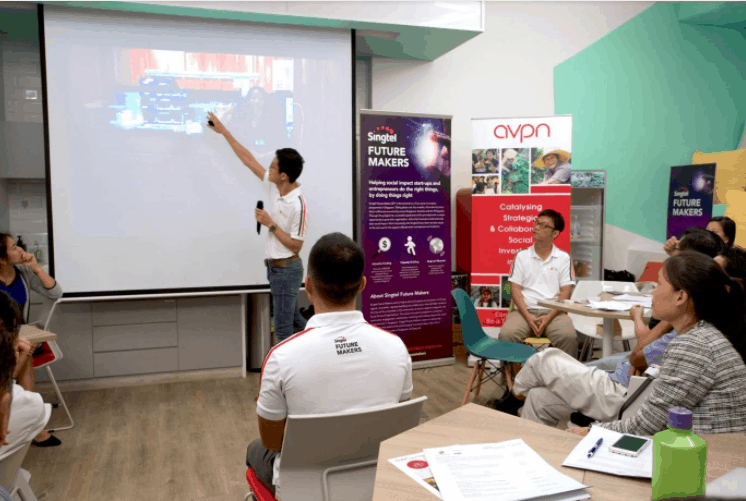 In this light, AVPN members are uniquely positioned to build an enabling social investment ecosystem for high-potential SPOs to thrive and scale. There is a blurring of lines as foundations and impact funds invest in various models and growth stages, indicating they are defying ‘labels’. This in turn enhances the synergies between different groups of funders. 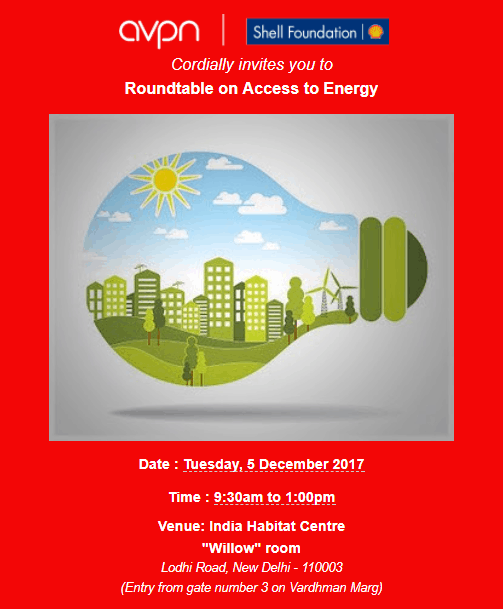 Given that corporates have become increasingly sophisticated in their impact strategies, they can be a valuable partner for foundations and impact funds that provides non-financial support, especially in terms of business expertise, mentorship and access to network.